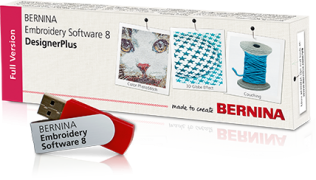 BERNINA Embroidery Software v.8 is the leading embroidery design application for home users. The following links will provide you with a variety of information as you consider this purchase. 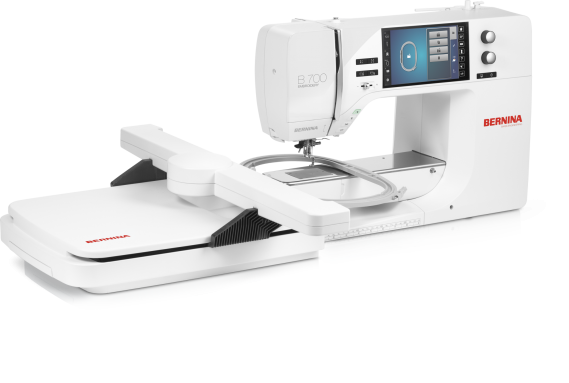 The e-books were published by BERNINA and are a great addition to your BERNINA learning library! OESD has a super user friendly on-line service for their retailer's customers. 2. 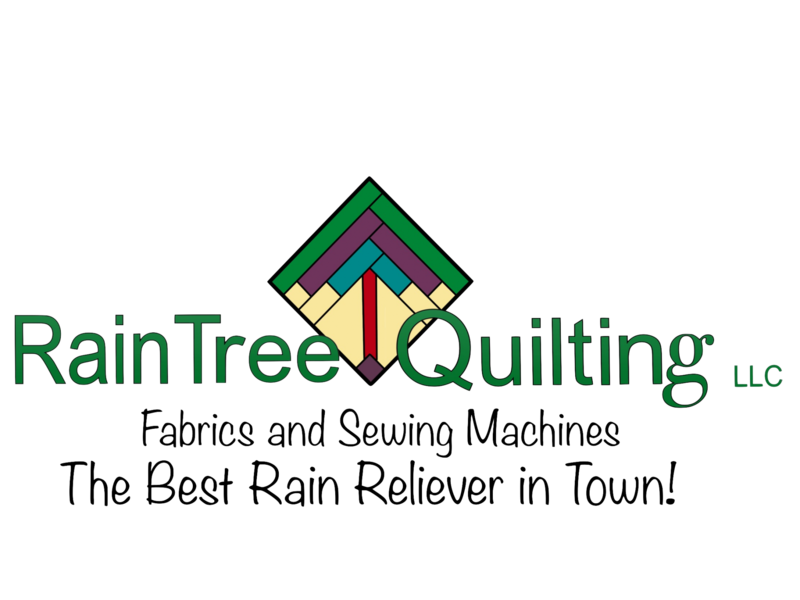 "Choose" your store: "RainTree Quilting LLC"
3. Proceed to order designs of your choice. 4. Pay for your designs. 5. Download your designs for immediate use. This online service is open 24/7 to suit your schedule! All you need is a computer and Internet access to select designs from the comfort of your home.